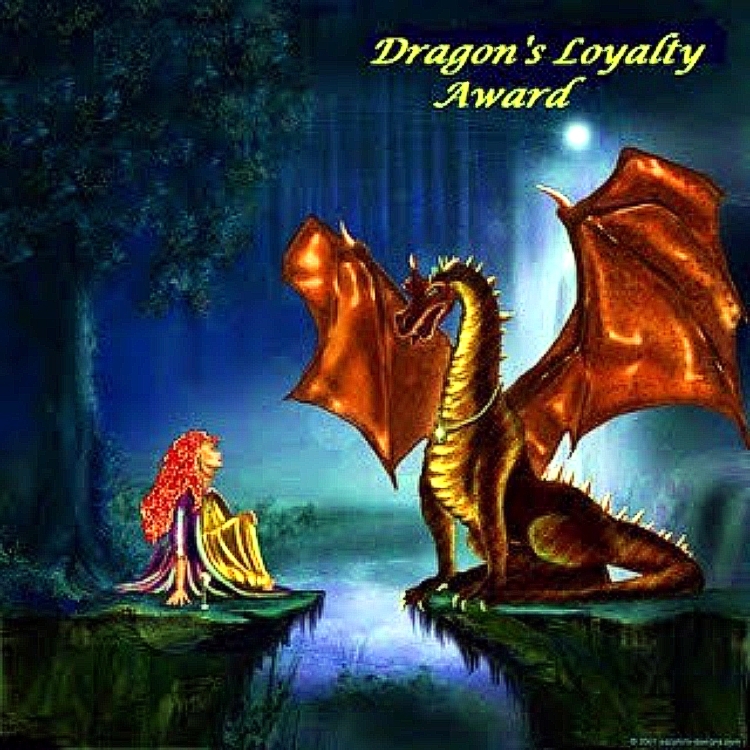 As promised when I accepted my nomination for The Dragon’s Loyalty Award, I have taken a couple of weeks to choose my nominees for the award, those I hope will pass this award forward to those they feel represent the qualities of loyalty in their own blogging sphere. The Dragon’s Loyalty Award is self-explanatory, though there is loyalty given, loyalty received, there is also a loyalty one sees in others who are authentic, or genuine in their writing. They maintain a loyalty to self. Below, are people who have been supportive of, and loyal to my blogging efforts, those whom I support and feel a sense of loyalty to, and, those to whom I admire for their loyalty to self, their authenticity and genuineness as writers and bloggers. There are others who equally deserve this award, and for different reasons I am not including them here.Though the list is less than the 15 suggested, it is what I can afford without compromising the intent or integrity of the award. The message to me here, is to expand my community and online sociability. To not be such a hermit. I hope you take the time to check them out and expand your blogging circle of acquaintances. http://dshnotebook.wordpress.com/ DSH Notebook- The weblog of an artist, mother, blogger and perfumer. 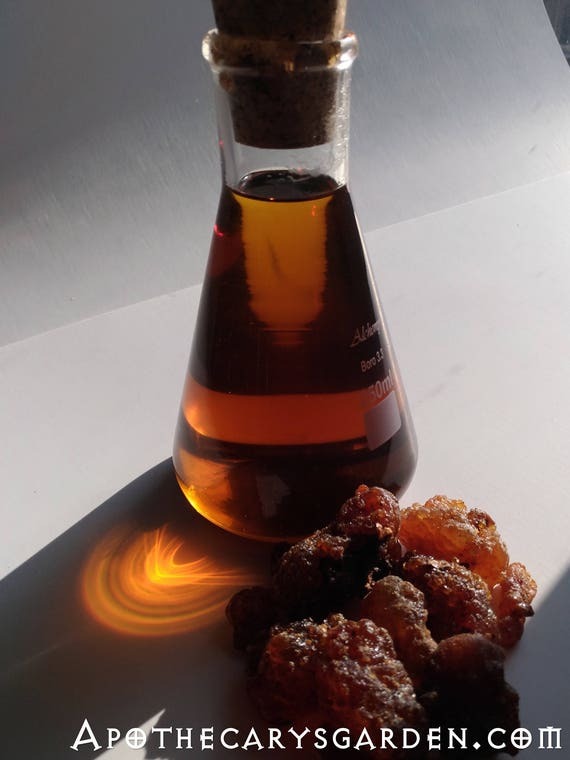 http://truebeautyalways.com/– Two Trees Herbal- An inspired and inspiring web-log of one woman’s journey through life. http://creativesolblog.wordpress.com Thoth-A font of wisdom and nutritious food for thought. http://nakednerves.wordpress.com/ Naked Nerves-The things we don’t share about our selves, our journey, are often what others need most to hear. https://yellowstaressentials.wordpress.com/ -YellowStar Essentials-A useful, accurate and informative resource. 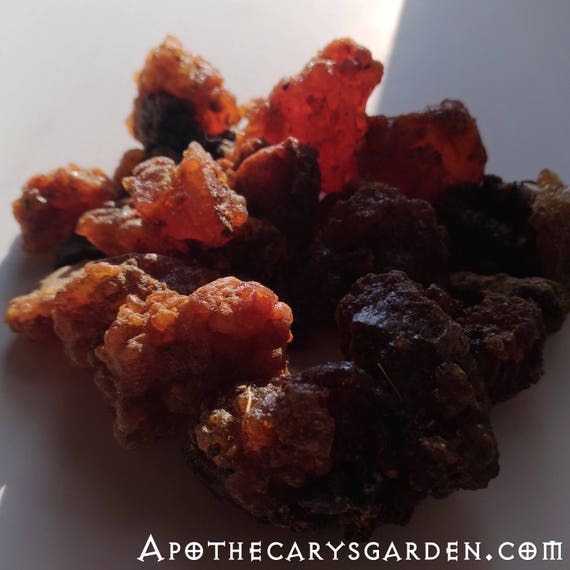 With a passion for fragrance, aromatherapy and spirit. Candice has spent years researching and studying her interests, before passing her knowledge forward. http://johnthomasdodds.com/– John Dodds-Poetry. Life. Passion. http://wakingspirals.me Timely reminders of the path from an accomplished artist, philosopher and shaman. Good online company. http://www.genieporetzky-lee.com/ Genie Lee- A wonderful Sculptor with a direct line to, and an intimate relationship with, Nature. Genie has a way with materials, that erases the line between natural and man-made. http://healthyfashionista.com/– A very talented blogger, with a knack for creating informative posts that are visually appealing, well crafted and concise. Rooted in a solid holistic/alternative education, a passion for fashion and a keen sense of aesthetics, she makes healthy look beautiful. 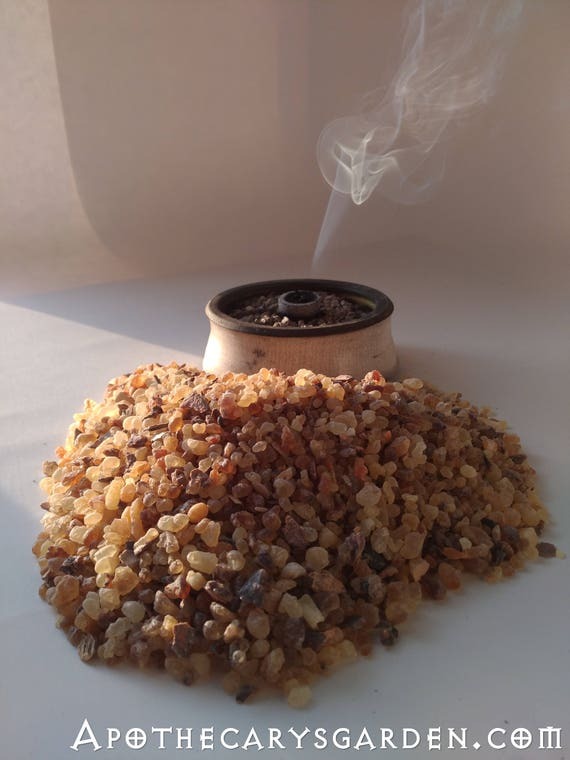 http://esscentualalchemy.wordpress.com/– Classic music and natural botanical perfume. A wonderful combination. You can find the link to the original award acceptance award and the rules for accepting the award here. I hope you take the time to visit these great blogs and enjoy the diverse fruit they offer. I can’t tell you my utter surprise and delight at being nominated for the Dragon’s Loyalty Award by you, Dan. I am touched and honored by your thought. I love what you bring to the blogosphere and hope to inspire and forward the creative flow in what I may bring. Thank you, and my pleasure Dawn. I love what you are doing and how you are doing it. Your journey through life, perfume, art and blog are an inspiration to me, and I am sure many others. I always look forward to your posts. Thank you for the nomination Dan. I really do appreciate it and feel honored to receive it for Naked Nerves. I’m a very loyal fan of yours and I thank you for thinking of me. I may do it in two parts as you have. It’s a good idea… I’ll try to visit some of your other nominees. They all look cool! Good job! You’ve reworked this award to make it broader in it’s scope and that’s a cool thing. You’re keeping it alive!